Yukti Botanicals was established 2014. 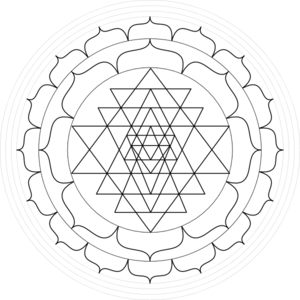 Our vision was to develop a range of ayurvedic-based formulations using the highest quality ingredients and combining clinical experience, current evidence based research and over 2,000 years of accumulated practical application of plant and mineral based therapeutics documented in ayurvedic medicine texts. Our vision has expanded to become a natural pharmacy located in Belmondos Organic Market were we now offer a wide range of traditional ayurvedic therapies including a luxury day spa and treatment centre. ​Our objective here at Yukti Botanicals is to infuse everything we do with ​yukti. ​By adapting what works traditionally and applying it to a modern context. Using practical and effective health care solutions, combining thorough understanding of health care; with a common sense approach. Yukti is a sanskrit word having various meaning depending upon the context in which it is used. 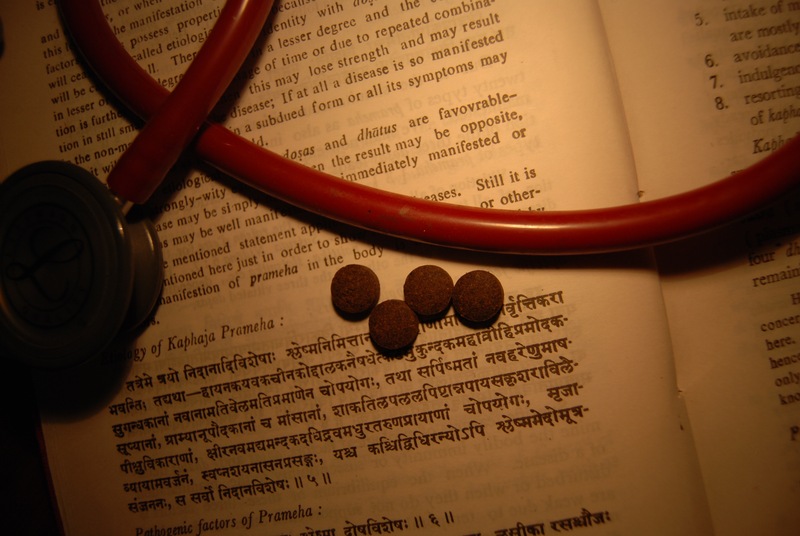 In Ayurveda Yukti can be defined as “making connections” in order to establish accurate treatment strategies for promoting health and longevity. Education - Acquiring knowledge through accomplished teachers having sounds knowledge and experience within their field of expertise. Perception - Applying the awareness present when soul, mind, senses and object are in contact. Inference - Deriving logical conclusions based on perception and deriving logical conclusions known or assumed to be true. Reasoning - The action of thinking about something in a logical, sensible way. *The banishment of sickness through the successful combination of the four principles of medicine is achieved through ‘making connections’. - Charaka Samhitta, Sutrasthana, ch 11, 23:24. Written 2400 BCE.